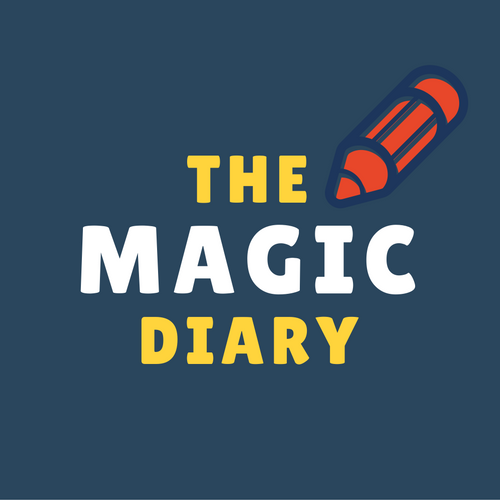 All members of the Magic Diary family have contributed to the build up of this project over the two years that they slogged to bring it all together. Illustrations and our book covers are credited to Pat Southern-Pearce (UK). Webpage : Danica Le Blanc (Canada), Vibeke Mouridsen (Denmark). Promo Video: Cristina Costea (Romania). (Ireland), Jenny Joy Wrenn (China). Technical Assistance: Ry Auscitte (Australia). Support Team: Zoha Khan (Pakistan), Peter Chikoyi (Bulgaria), James Vance ( France), Johanes Halim (Indonesia), Mane Mehrabian and Ani Sargsyan (Armenia), Nella Vladi (Russia), Carmen (Colombia), Lim Soo Hoon, Xie (China) and others. Vol-I design and layout: Misha Oberoi (India). E-book production: Freya Watson (Ireland), Amarta Dasgupta (India).